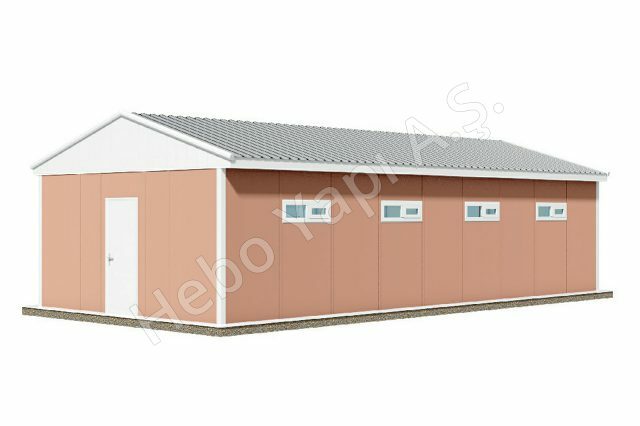 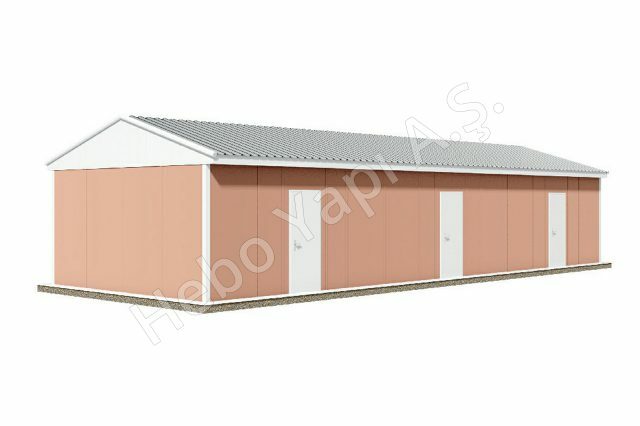 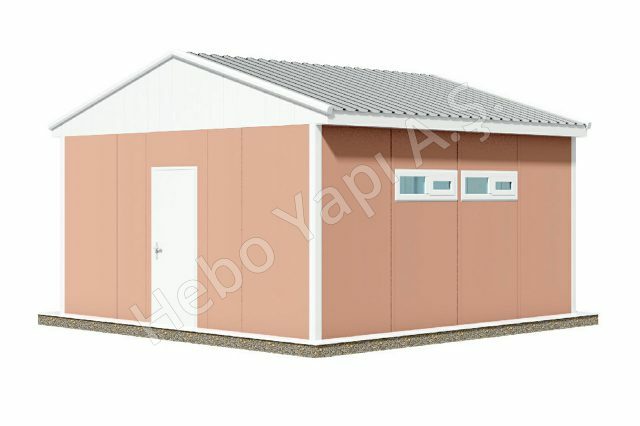 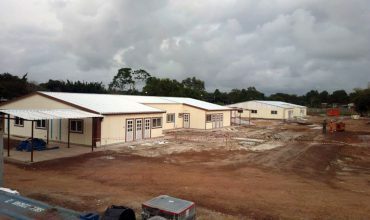 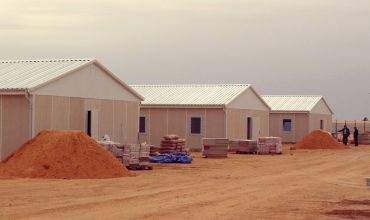 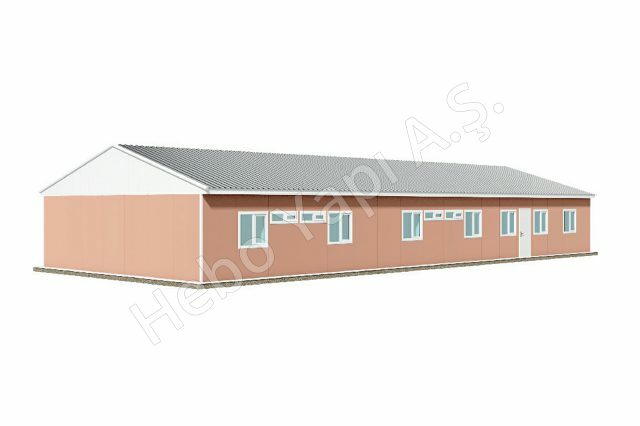 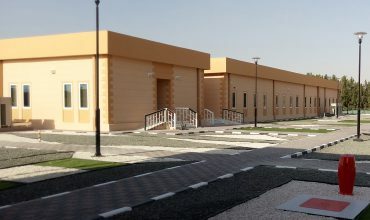 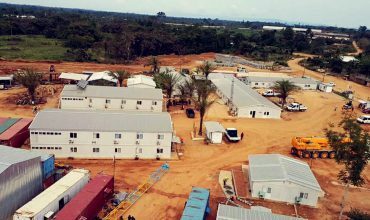 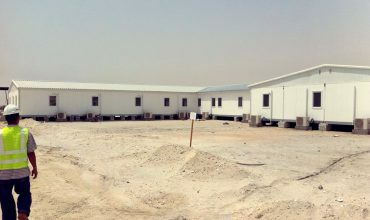 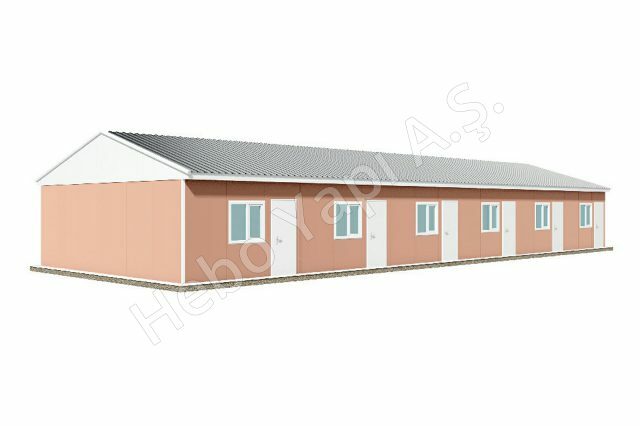 Prefabricated dormitory buildings preferred for construction, concrete plants, military fields, factories, mines etc. 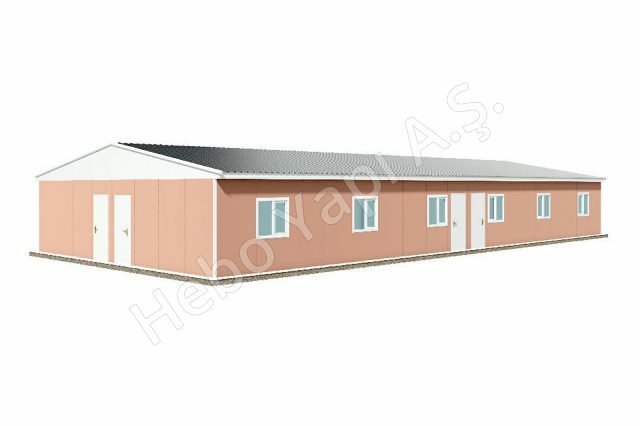 are practical modular constructions, completed in a short time . 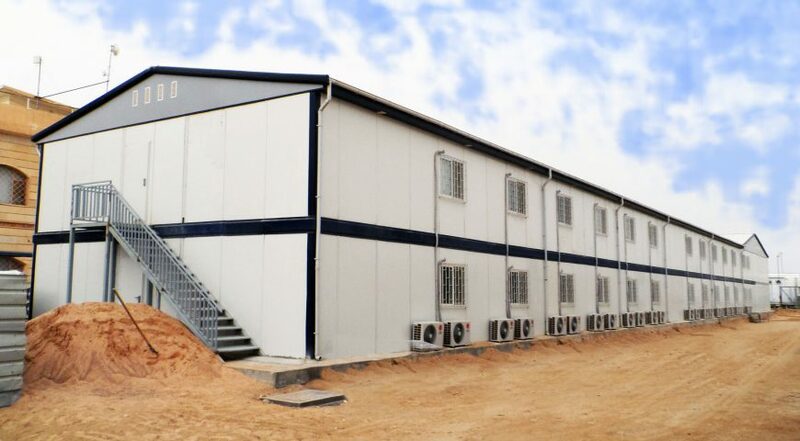 The priority in the design of such buildings is the comfort of the users in line with the job security. 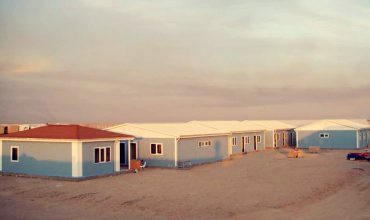 We have standardized plans in various m2. 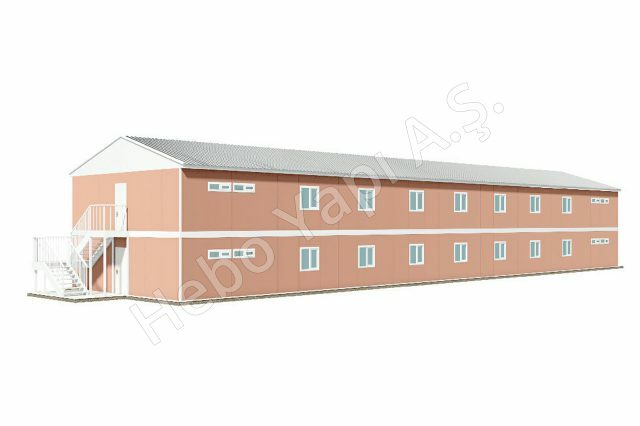 Projects for special requests worked out as well. 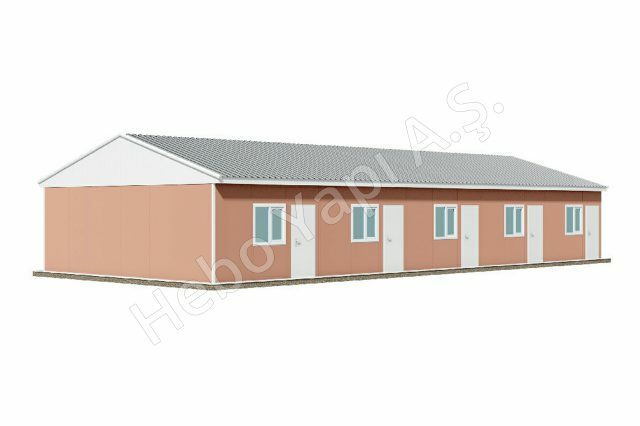 In prefabricated dormitories constructed with Hekim Panel and Hekim Steel Carcass Systems, wet volume solutions are created according to the preferences of users. 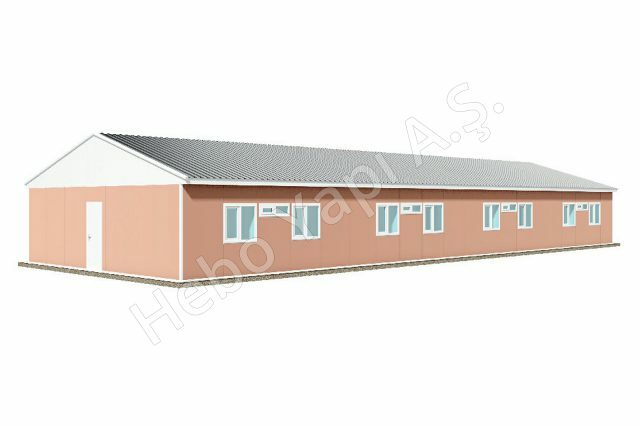 Individual or multiple use alternatives can be used. 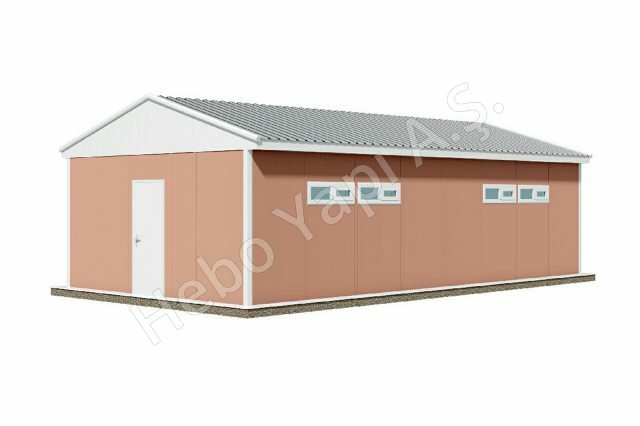 A-1 class incobustible HekimBoard fibercement is especially preferred for such dense circulation areas. 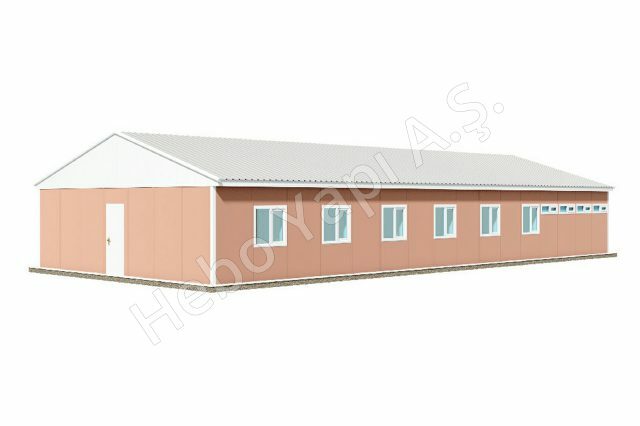 As with our other buildings, our prefabricated bedrooms are available for multiple uses.